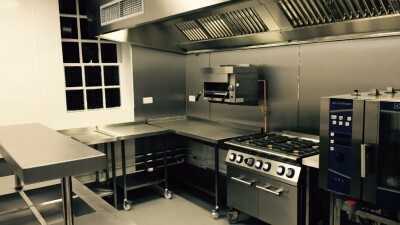 From very large to very small, Blagbrough Contracts has experience of all types of industrial and commercial catering installations. 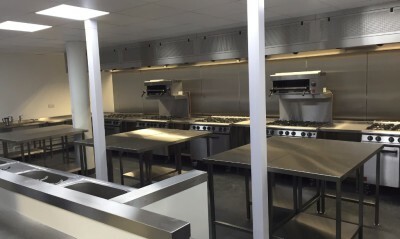 We work in health and education, hotels, restaurants and other commercial environments on both new build and refurbishment projects. Our experienced and qualified engineers have all of the necessary skills to ensure a professional project. We are Altro premier installers we have be selected by Altro for our high level of skill and expertise. Blagbrough Contracts specialises in industrial and commercial catering installation and refurbishment, projectmanagement, interior fit-out, decoration & hygienic surfaces. Examples of our past projects highlighting the services we can offer. 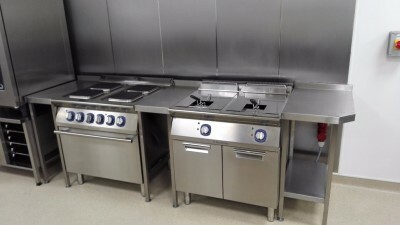 Need a fresh new catering facility, new hygienic finishes or some catering equipment installed, whether a refurbishment or new build please send us a message.